An important element of the success of UNC CAUSE is the active and enthusiastic support of our corporate partners. Thank you so much to those of you who are supporting us once again this year! 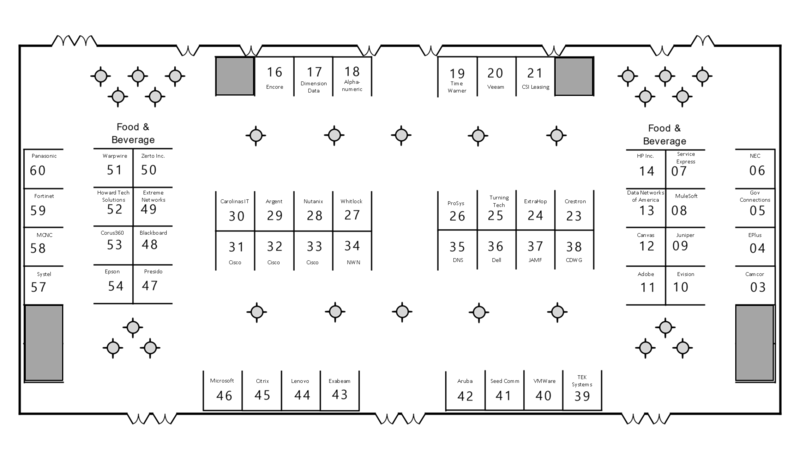 If you have questions about vendor options or registration please contact our vendor team. And please remember that Vendor registration is already open for 2017 – visit us on the website! Thanks!